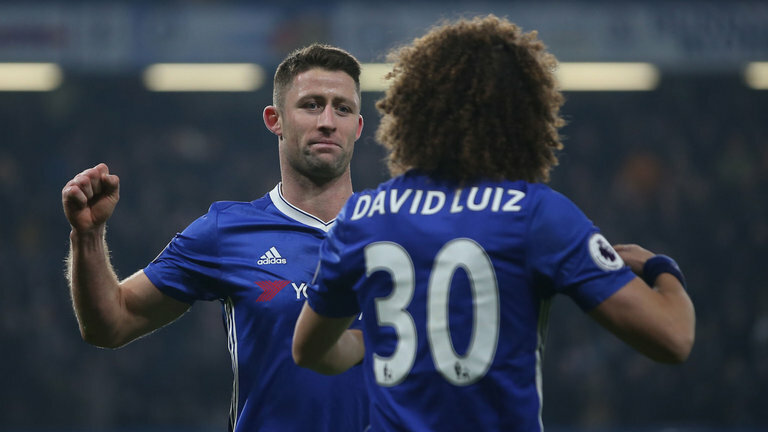 It was a week to forget for the west London outfit Chelsea, who suffered their biggest defeat ever of the Roman Abramovich era. The Blues lost 6-0 to reigning Premier League champions Manchester City at the Etihad and the performance was one of their worse ones in recent times. Manager Maurizio Sarri and his team looked clueless, as the Citizens ripped them apart, in a game totally dominated by the home side. There was a lot of criticism for the Italian manager, who has previously seen a lot of success with Serie A outfit Napoli. 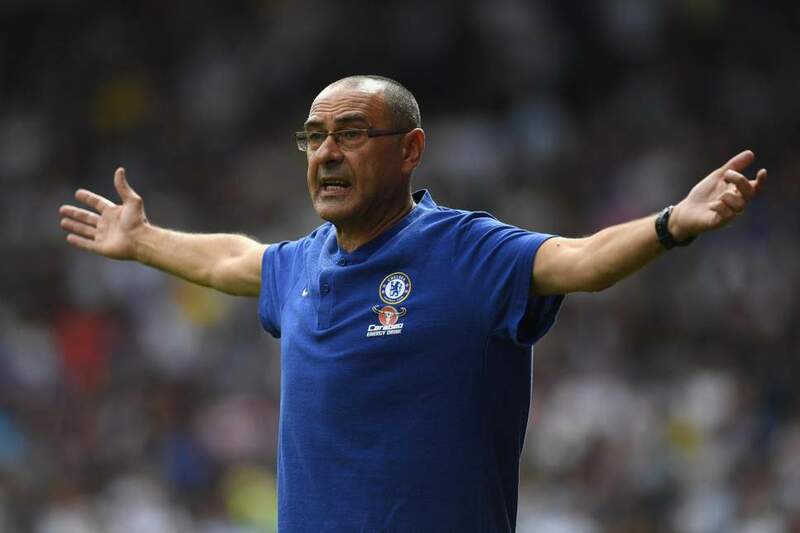 Sarri had earlier suggested that the team wasn’t playing the way that he wanted them to and this was one of the reasons why the results were rather poor in recent times. However, any top professional manager who has a control over the team he is managing can’t make such an excuse, as he has the tactical tools under his own command. The coaching staff is his, some of the players are his own and it is he who decides the playing eleven. In order to convert the play into results, he needs to stop criticizing and make an influence in the player’s minds. A lot of people including Arsenal legend Martin Keown suggested that it is nearly impossible to motivate. If he fails to do so, it will similar to what Conte did last season and what has been one of Arsene Wenger’s main-problems over the years. 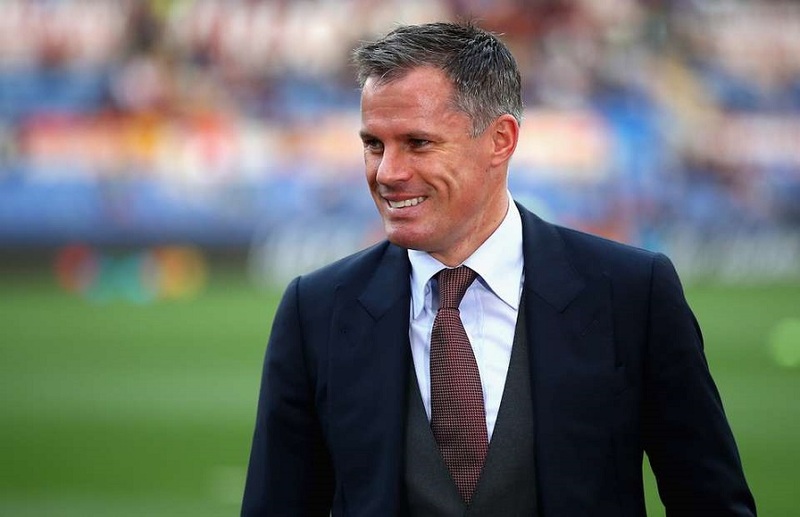 Even Liverpool legend Jamie Carragher stated that the Italian has converted the Blues into Arsenal and there are quite a lot of fans who wouldn’t disagree. The reason being, in the last two decades or so, they have never seen their team lose a game 6-0, no matter how bad the situation. Further, their defensive line has been the weakest in recent years, which was quite evident from the score-line. This kind of defensive work-rate and poor defending has been generally related with the Gunners over the years and in the current campaign as well, though yes they have been haunted with injuries right through the course of the current campaign. Apart from that, the club has also brought in some poor signings, with the likes of Jorginho looking lost in the team after a good start. Also, Higuain is yet to really prove himself and if he can’t compete at the top level, it will another poor signing, though on loan. Also, no real money was spent in January and the team only sent out some of the stars that could have actually made an impact. Michy Batshuayi was once again sent out of loan, though the club is having striker problems. He could have been really handy. Kurt Zouma is another player on loan away at Everton, though the defensive line is rather weak. He could have been such a great asset at this point of time. Davide Zapacosta is another player who is amongst the club’s ranks and has not been utilized, along with former skipper Gary Cahill. 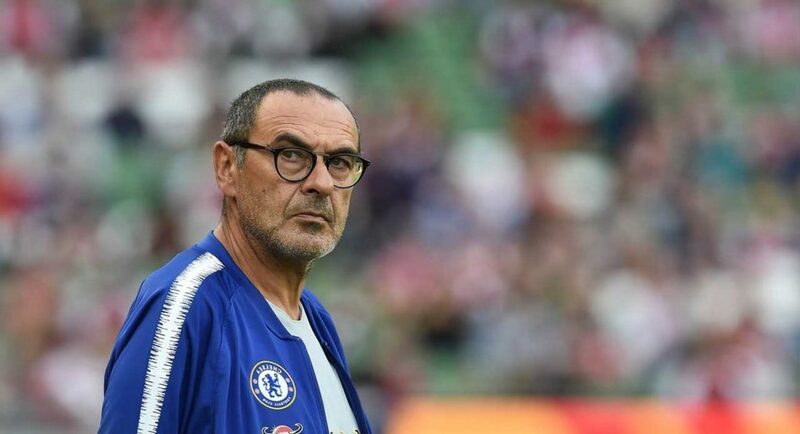 It was reported that Sarri had barely spoken to the former England international despite all the problems. He is being stubborn which has been quite visible and is not ready to make a prominent change, which has been visible so far. Andreas Christensen and Danny Drinkwater have also been warming the bench more or less, while Giroud (former Arsenal man, adds to the feel) has been playing the role of merely a sub most times. These are all signs that the west London giants are replicating their north London rivals from the Wenger era and though there isn’t much doubt about their ability to attack, their ability to defend is a huge question mark. Thus, it totally justifies what Carragher has said about Sarri and his men, in his recent statement. This Gunner Could Have Played His Last Game In Arsenal Colours?